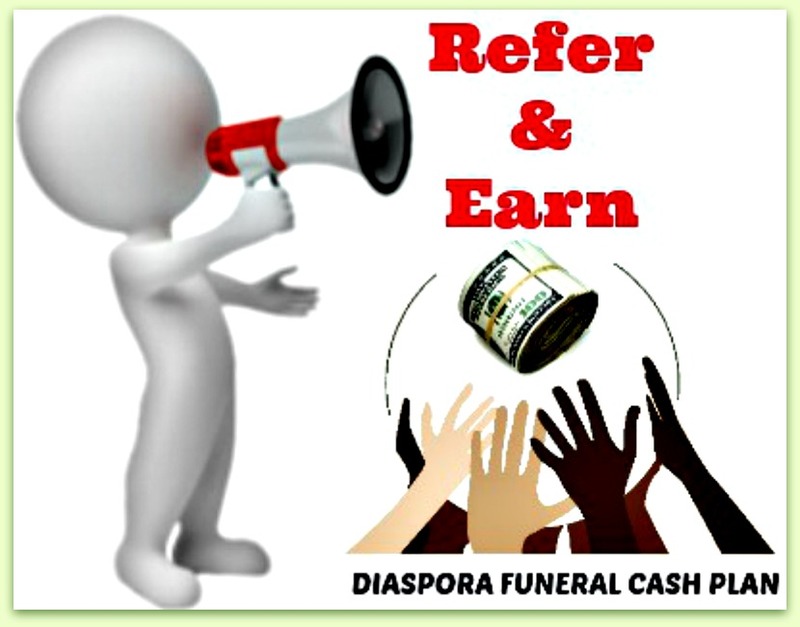 The Diaspora Funeral Cash Plan is underwritten by Zimnat Life Assurance, one of the most financially secure and dependable life assurance and financial services provider in Zimbabwe. Zimnat Life Assurance Company was established in 1959 as the Insurance Corporation of Rhodesia. In 1969 this Company was taken over by TA Holdings who then acquired the entire shareholding. Following Independence in 1980, the name changed to the Insurance Company of Zimbabwe and in 1984, to Zimnat Life Assurance Company Limited. The continued growth of Zimnat Life has seen the company not only transacting Life and Pensions business, but also diversifying into asset management culminating into the formation of Zimnat Asset Managers. In addition, Zimnat Life has a significant stake in Sovereign Health (Private) Limited, a healthcare/medical aid services provider. Zimnat Life Assurance Company is a 100% owned subsidiary of TA Holdings, which is committed to offering high quality and competitive Group Pensions, Group Life Assurance Schemes, Life Assurance and other health care and financial services products in Zimbabwe. Our products and services are designed to help our clients create, preserve and transfer wealth while minimizing risk so that they continuously improve their lifestyles and meet their business goals. Our flexible products have stood the test of time, offering protection and security in the prevailing economy. We pride ourselves in being one of the most financially secure and dependable life assurance and financial services provider in Zimbabwe. To provide superior value to all stakeholders through the provision of client-driven life and health risk solutions in our chosen markets. A flat and lean structure, which is responsive to customer needs. Bothwell is a Chartered Accountant and also holds an MBL from UNISA. He is also the Group Finance Director for TA Holdings Limited. Mustafa holds a B.Sc's in Chemical Engineering and in Electrical Engineering from Florida International University (USA). He also holds an Executive MBA. Mustafa also sits on the main boards of TA Holdings Limited and Intermarket Building Society. Munyaradzi is a qualified Mechanical Engineer and also holds an MBA from the University of Cape Town. In addition, Munyaradzi is a lending professional, certified by Omega Performance, a leading international credit skills trainer. He Munyaradzi has over 20 years experience in Banking and Manufacturing in various roles. He has worked for organizations as diverse as Intermarket, Standard Chartered Bank and British American Tobacco. His roles have encompassed manufacturing management, project management, customer services, relationship management, bank operations management and business development. Munyaradzi is also a founding director of the Lapdesk Company (Zimbabwe) a social enterprise that works with disadvantaged schools. Bryan joined Deloitte and Touché in 1971 and completed articles and qualified as a chartered Accountant Zimbabwe CA (Z) in 1976 and achieved CSA in 1984. He became a partner with Deloitte and Touché in 1980. He had been with Deloitte and Touché for over 30 years, 22 of them as a partner and 5 as a senior partner. He is a past president of the Institute of CA (Z). Currently he sits on the Institute's Council and where he is the chairman of the examination Board. In June 2004, Bryan became the executive Director Finance and Administration of Meikles Africa Limited and then Kingdom Meikles Africa Limited. He has experience as an assurance partner in various industries that include mining, Hotels, Manufacturing, Construction, Retail and Financial Services. He has been involved in a number of group restructures and public listings. Bryan left Meikles in July 2010 to take up an executive position in the Chairman's Office of TA Holdings Limited. Emerson is currently the Finance Director of Rio Zim and has previously worked for Hunyani Holdings and Bindura Nickel Corporation in similar capacity. He is a Chartered Accountant by profession and holds a MBA in Finance from a UK University. He sits on the boards of the pensions committee at Zimbabwe Trust School. Max is a Chartered Marketer who is also a holder of an MBA, Bachelor of Technology in Business Management (Honors), and Postgraduate Diploma in Marketing and Advanced Certificate in Marketing. Currently Max is the Managing Director of Unilever Zimbabwe Limited. Sanjay is a Chartered Accountant by profession and sits on various company boards. Professor Rukuni is an Agricultural Economist. He holds B.Sc (Hons) Agriculture –University of Rhodesia, B.Sc Tropical Agricultural Development (Economics), University of Reading, and a D.Phil. from the University of Zimbabwe. Justice Ebrahim was admitted as Barrister at Lincoln's Inn (London) in 1962. He is a Senior Counsel (S.C) and a Retired Judge of the Supreme Court of Zimbabwe. Hassam is the current Managing Director of the Bhadella Group of Companies. An active member in society where he sits on various Boards, he is also a Director of numerous other private companies and also sits on the TA Holdings Limited main board.